We are now a CAAR Approved Supplier. Our range of number plate printing solutions are ready for CAAR members with a fantastic offer tailored just to you. To celebrate, we have come up with a great range of benefits so you can supply number plates using our systems and components with ease. It’s incredible value for money and has been designed just for you. Leave the competition behind and offer your customers an entire range of number plate sizes and shapes. Take up this offer and receive a bundle which includes a colour printer, software and roller jig Loaned Free Of Charge*. Installation and training is provided with substantial discounts on blank components. 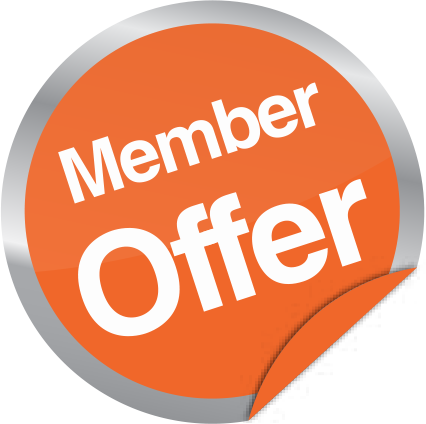 You can also capitalise on your members rebate. 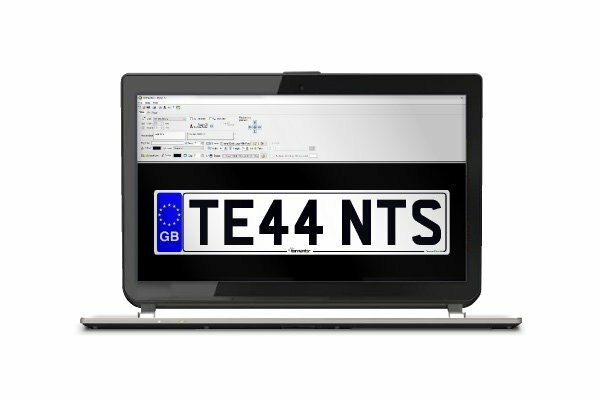 This bundle guarantees road legal number plates, compliant to BSAU145d and incoming 145e standards, when designed with our LG Plates software, printed on our Number Plate Printers and assembled using our Jig & Rollers. The bundle includes our Trade Series printer because of its high definition capability. Specifically modified for our plate components, it’s incredibly efficient and can be set up to print on reflective or film sheets. 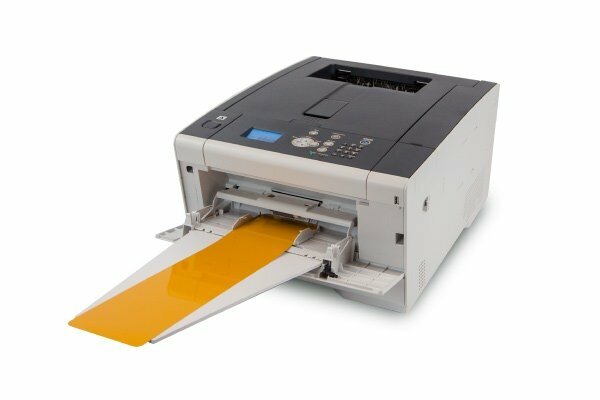 Your system comes with our full software suite which includes a plate builder, log for record keeping and additional software for printing showroom plates or signs. Modern number plate production involves printing onto sheets and then laminating them to a rigid component. 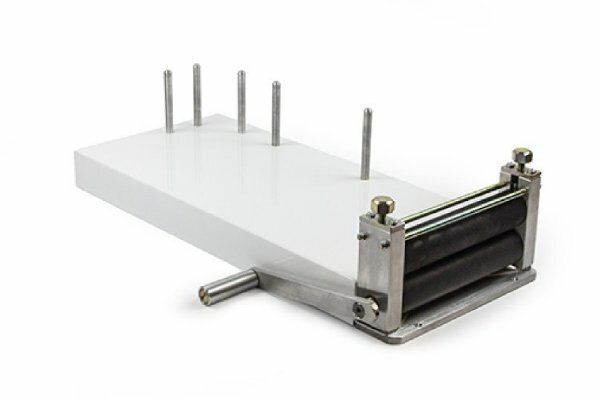 To aid you in this assembly process, we are giving you a roller jig with free training. If you don’t make enough plates to warrant a system, you can subscribe to our made up plates service and order number plates on demand without having to buy equipment or stock media. Terms and conditions apply including a qualifying plate component order. If you would like further information call our customer service team on 0115 9738084 or email them at sales@tennantsuk.com. *Free of Charge offer is based on an equipment loan agreement. Offer valid until the end of March 2019, thereafter, rental fees may apply.